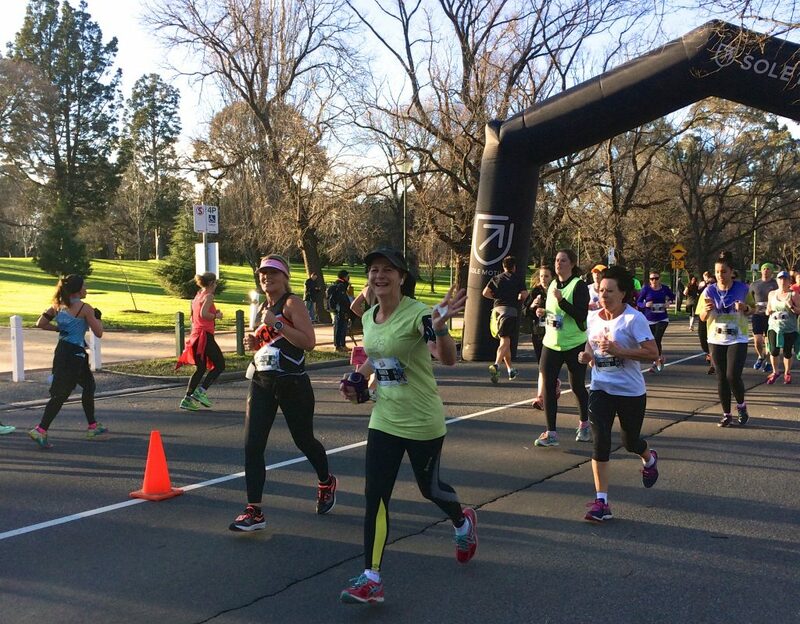 If you are an active type of person, you can run, swim and cycle in events across Australia to raise money for the Bernie Banton Foundation via the Everyday Hero or GoFundraise portals. In many of these events you can even participate as a virtual participant. You can find GoFundraise and Everyday Hero supported events to go in, by clicking on the buttons below. 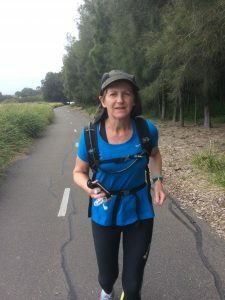 Karen Banton being a Virtual Runner – Karen ran 100 kms along the banks of the Parramatta River in Sydney, NSW to coincide with an Ultra Marathon being held during October 2016 – Karen raised over $3000! She did it again in 2017, this time running trails around the Mornington Peninsula in Victoria. GoFundraise: Find an event and click on it (the Bernie Banton Foundation automatically will come up as your cause) – then either login if you have an account or register. Everyday Hero: Find an event, click on JOIN and start your own Everyday Hero fundraising page for that event. Where it asks you to nominate a charity, click on the box, and type Bernie Banton Foundation in the box or search bar – then click on the ‘BERNIE BANTON FOUNDATION named box’ that appears.